After writing a deeply personal editorial for Slate.com, Gerda Saunders decided to document her life after being diagnosed with dementia. 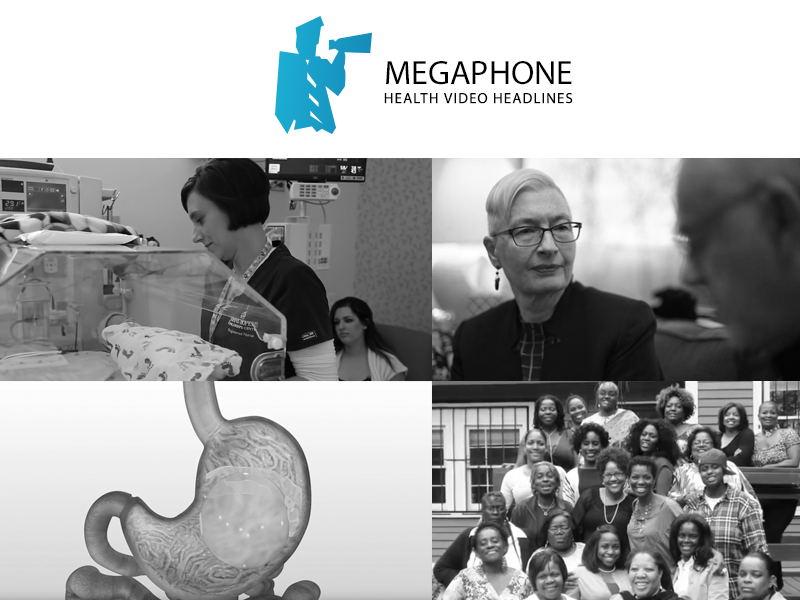 In the newest episode, published by VideoWest, Gerda goes to the doctor and receives her first dementia evaluation in three years. Watch now. Mayo Clinic published a new video to promote the Mayo Clinic Weight Loss and Wellness team. It introduces all the medical professionals who help patients achieve their goals. Watch now. Johns Hopkins Children’s Center introduces us to one of their nurses, LeeAnn. After seeing her daughter in the NICU she was inspired to become a nurse and now has become a patient advocate. Watch now. Novartis’ new series, #MuseumOfMS, collects real patients’ stories and their experiences with multiple sclerosis. In the latest entry, we are introduced to Vraj, a young man who decided to still be himself after his second relapse of MS. Watch now. To mark its success with funding HIV/AIDS programs, Gilead released a new video that features two grateful organizations. Watch now. Watch more videos about hypothyroidism. Click here. The video might be long, but it is certainly informative to those who are seeking counsel with such a life-changing procedure. However, we here at Megaphone are always open to suggestions from our readers. Submit your links today:.